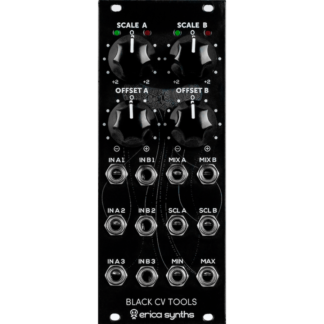 While modular synthesisers are most often used as stand-alone instruments, they also present exciting opportunities for processing external signals. 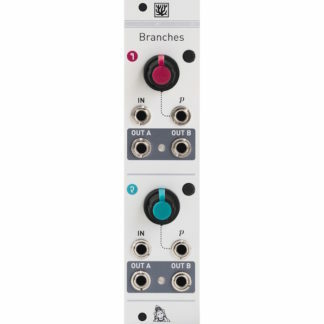 Anything from an electric guitar to an effects send on a studio mixing desk can benefit from the unique sonic capabilities of even a modest Eurorack system. However, patching in an external source usually requires an adapter cable and plenty of clean gain to bring the signal to Eurorack level. If the signal source is balanced, a balanced input is required as well to provide the best possible interference rejection. Receive 2 (or RX2 for short) provides a convenient all-in-one solution. 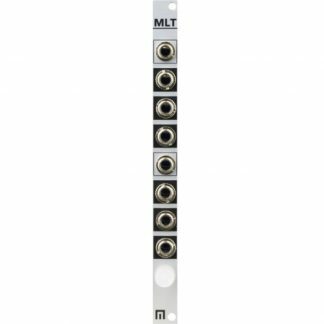 It offers two universal external inputs, which accept both balanced or single-ended signals via XLR or 6.35 mm jack connectors. The circuit incorporates low-impedance design practices, radio-frequency (RF) filtering and premium balanced receivers to provide transformer-like interconnect performance in a compact and affordable module. And thanks to the electrostatic discharge (ESD) protection, it’s rugged enough to survive the rigours of performing on the road. The very clean integrated pre-amps feature variable gain, ranging from unity to +40 dB on each channel. 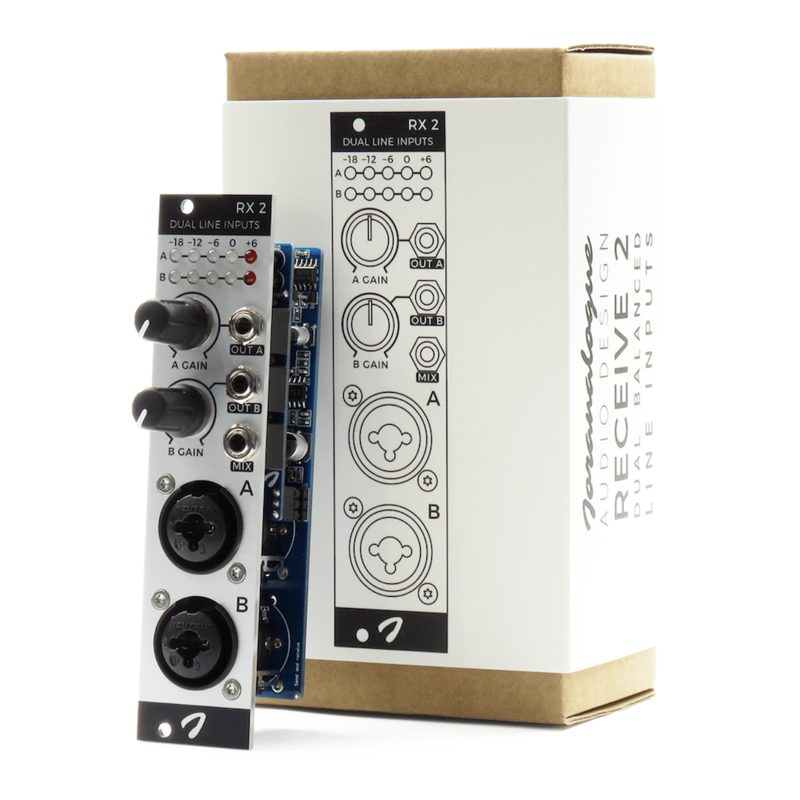 As a result, Receive 2 can handle just about any signal source you may encounter, including electric instruments, piezoelectric pickups and many dynamic microphones. Adjusting the gains is a breeze thanks to the dual peak-responding LED meters. 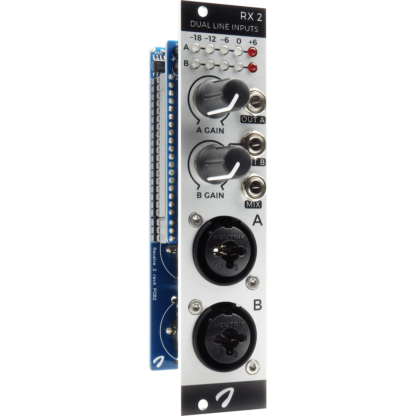 A mix output is included as well, so external signals can be easily mixed directly in the module. Compact dual mono or stereo XLR/6.35 mm jack input module. 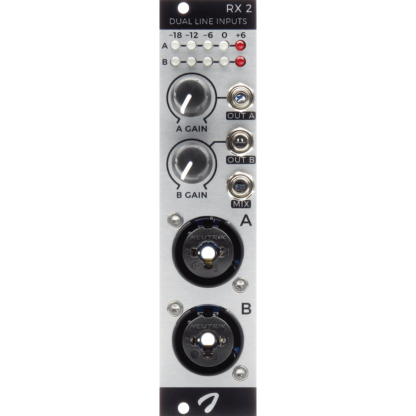 Studio-grade balanced receivers also accept single-ended signal sources. Separate input gain controls, ranging from unity to +40 dB. 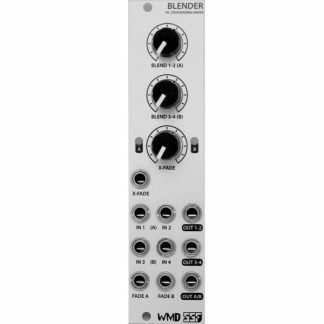 Dedicated mixed output, allowing in-module mixing. 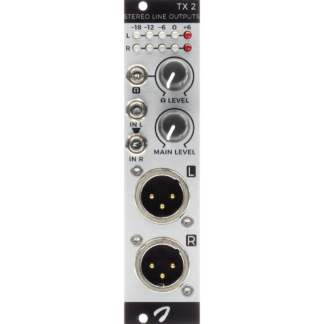 Dual dB-scale 5-LED VU meter, calibrated to 10 Vpp nominal level. Integrated RF filtering + ESD protection.